Take it or Leave it Season 2 is brought to you by Grove Collaborative. Visit http://grove.co/leaveit and grab your FREE $30 gift set. 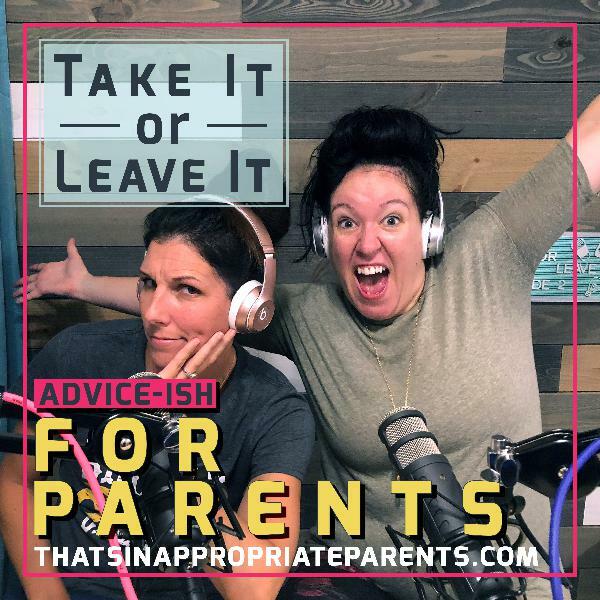 On this weeks episode of Take it or Leave it, we get down and dirty with my co-host Tiffany from Juggling the Jenkins. Tiffany is she is raw, honest, and hysterical and gets real personal about her journey battling drug addiction, grief, and hitting rock bottom. She touches on her anxiety and how writing about her pain brought about such beauty and transformation. ahh i wish you guys did a daily podcast ! haha i love listening!